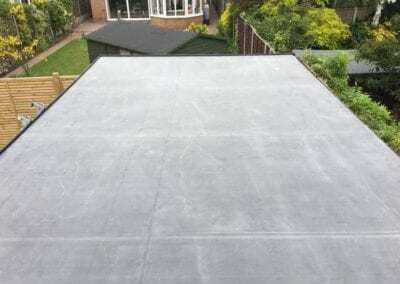 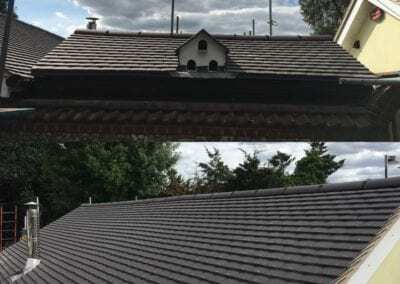 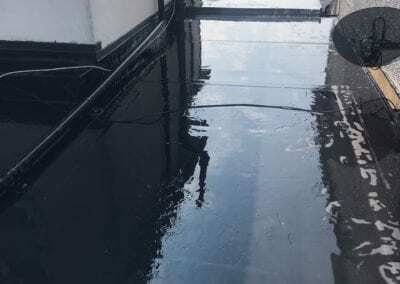 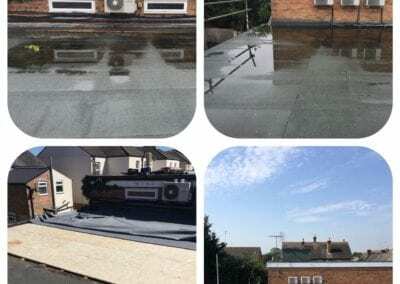 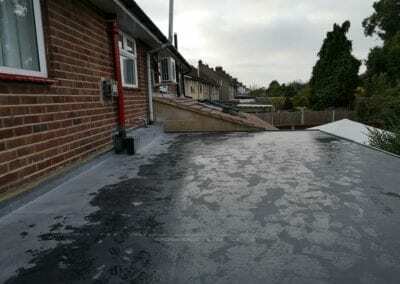 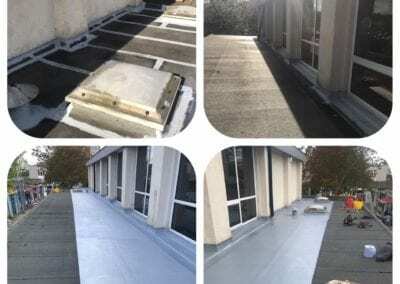 Our team repairs and installs rubber flat roofing systems with skill and expertise. 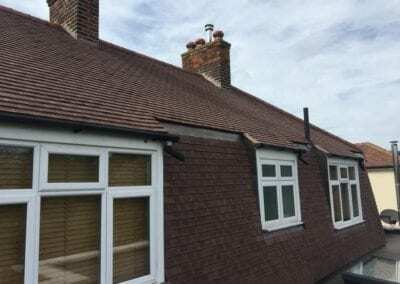 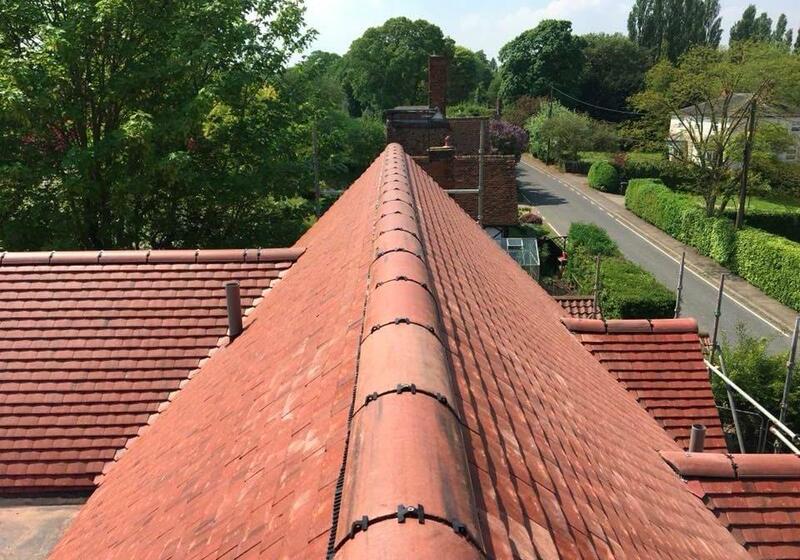 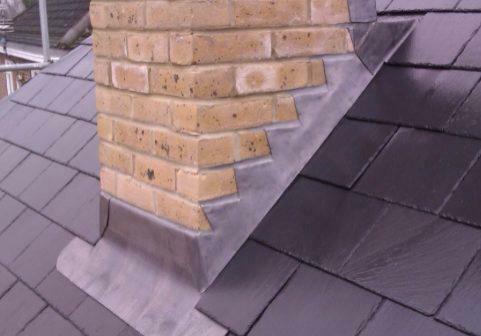 Using top quality materials, tools and equipment, we can deliver excellent results for slate and tile roofing. 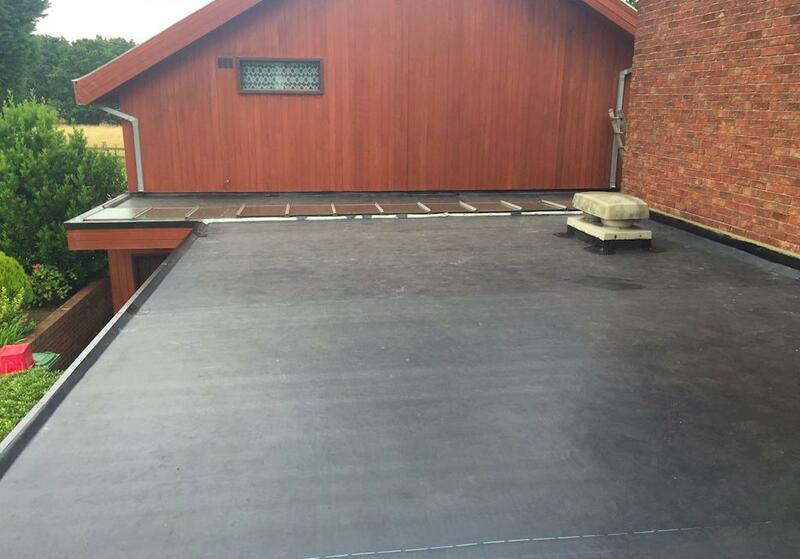 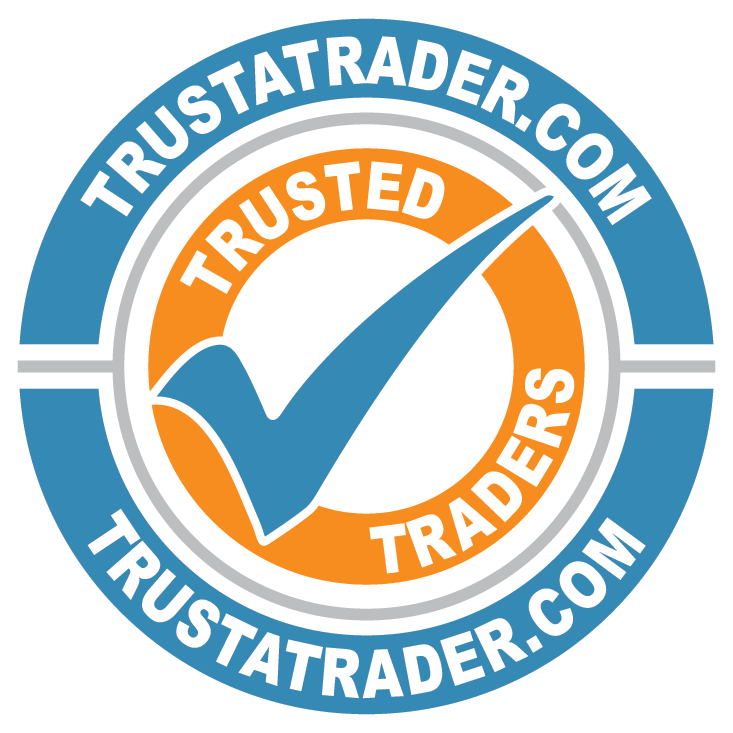 Our expertise covers a range of trade services, including tailored lead work. 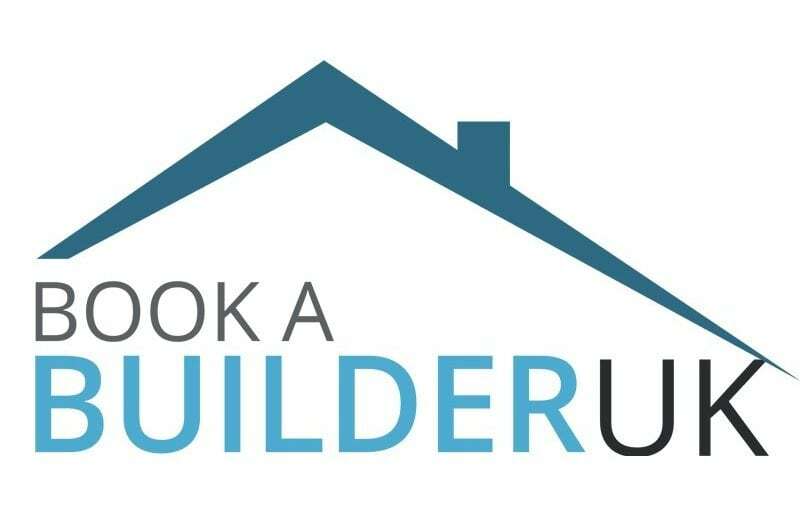 Talk to our team to find out how we can help you. 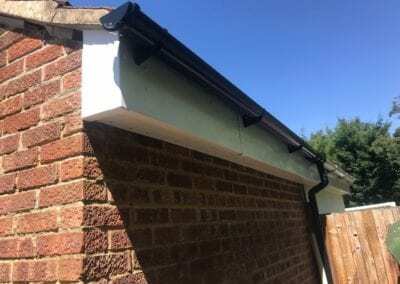 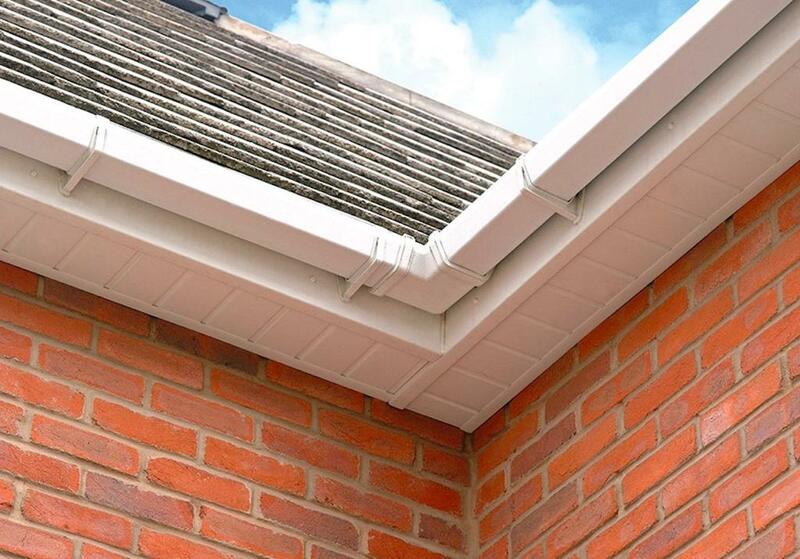 Whether you need uPVC repairs, maintenance or replacements, we can offer high standard products and installations.